Writing is a confrontation with your soul. It digs to let the subconscious come forward, while the conscious part of the mind thought it simply was taking notes and plotting out the story. The subconscious has things to say you didn’t necessarily know about or were too busy to give any attention to … until you have no choice but to listen. Even if your writing is all about the characters, plot and setting that doesn’t seem like you, there is a piece of you in the words that unravel into the form of story. The unraveling happened to me when I wrote my young adult novel, In the Grace of Beautiful Stars. Fifteen-year-old Grace Elliott, my main character, faces impeding homelessness and tries to save her family through money finding. She wonders if her ability to find fives, tens and twenties is a gift or something she’s manifesting. While writing the book, I consciously looked for money and found coins and dollar bills, but afterward realized I was searching for more. I’d let life dictate how things happen to me, taking jobs and making decisions because I thought that was all I could get. I wasn’t confident even if I had a mostly comfortable childhood. At a young age, Grace worked hard to save herself and her younger sister, who she’d protect to the death. I had teased my younger brother—I dressed him up in girl clothes and made him play my girly games. I left him out when my girlfriends came over. I sent him away with candy. The brother who now I adore married last weekend. Leading up to the day, I felt jealous and sad. I wondered what our family will be like now. I thought about my mother, too, and how I’d been angry with her when I was a teen and then in my thirties and for a spot in my forties. She didn’t deserve my dragging up the past, but like Grace, I had mother issues over things that had more to do with me. I had to forgive myself for being angry with her. I realized as I wrote Grace and revised her story, my subconscious wanted to tell me to collect, not money, but self-love, self-worth and self-value. It let me know I don’t have to be an adult with mommy, money and fear issues. We write straight into the emotional center of things Tell the truth as you understand it. It is a revolutionary act---truth is always subversive. Writing is an emotional experience. Sometimes you wonder what exactly happened. Why do these words? Why these feelings? Writing gives you the ability to see new things. We, as writers, need to tell our truths and our stories. We need to be at a place of perspective, so we can write about it, even if it’s fiction, because writing comes out of that center and our knowledge and experience. 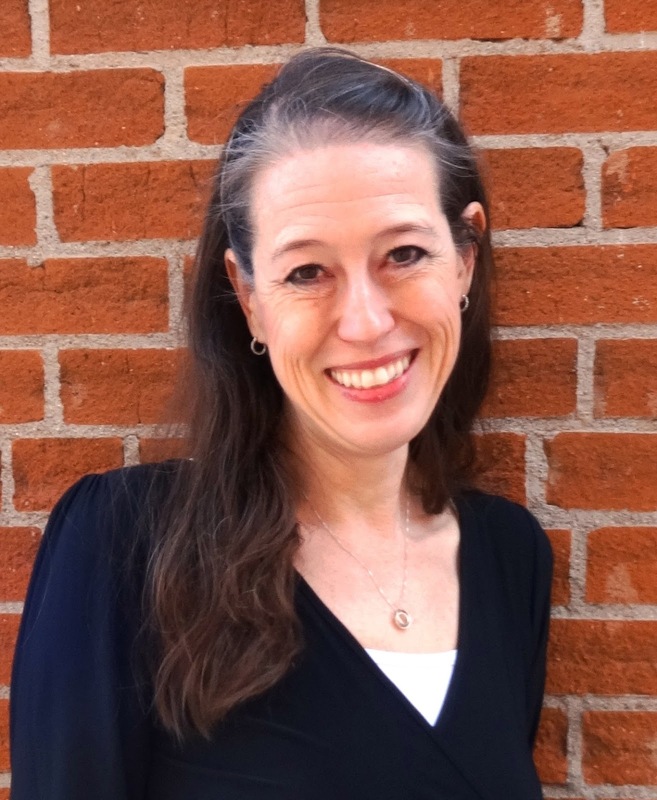 Shelley Widhalm is a freelance writer and editor and founder of Shell’s Ink Services, a writing and editing service based in Loveland, Colo. She has more than 15 years of experience in communications and holds a masters of arts degree in English from Colorado State University. She can be reached at www.shellsinkservices.com or shellsinkservices@gmail.com. Great post! I agree, the writing should change the writer too. Readers won't feel what you don't, so it's best to make yourself vulnerable. At least, that's good advice I've heard from writers more talented than myself. When listening to a pop tune (say "Sweet Caroline"), I often wonder what in the lyricist's life and psyche led to the theme and words. It seems to me that the words always come from those sources, the experiences of one's life and the mental imprints they leave, consciously and sub-consciously. When it's the singer, too, sometimes they tell us. Mostly, they leave us imagining for ourselves, promulgating a bit of multiple meanings and maybe hoping it adds a touch of increasing universality. 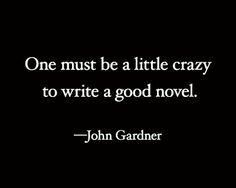 To me, authors have the same underpinnings to everything they write. Without our unique passage through life with attentive senses and minds, our themes and words would not exist. Even in my past academic non-fiction writing I was giving my perspective on the technical content via observations and conclusions. Via refereed publications, professors banter back and forth in the turf of the topic. Who's got the correct derivation or proof of theory? In simpler term, who's viewpoint on the subject matter wins out? One's viewpoints emanate from attentive study and a will to prove our thinking. Then the criticism (reviews) follow and we alter our viewpoints and direction of our life's work and those of our fellow community of researchers. As to fiction, we color it with the singular pallet of our particular experiences and thoughts and disguise them through characters and language. Don't we?